MAUI IS “DA BEST” . . . Dragging in from vacation, I’m thrilled to learn that the Valley Isle is the Most Popular Domestic Destination in the 2017 Fall Travel Trends Survey just released by the Travel Leaders Group. Of course, it’s one of many awards bestowed on Maui — and our restaurants, resorts, activities and events keep raising the bar each year. 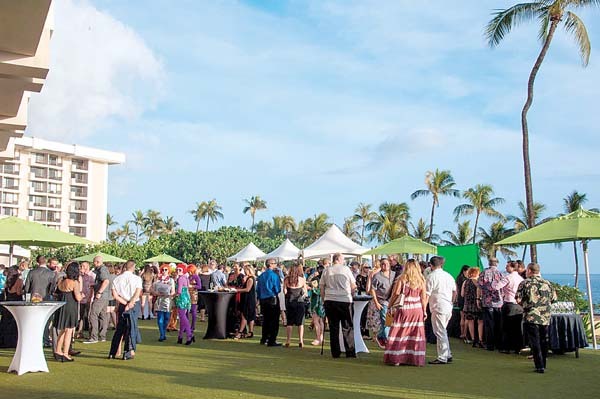 Speaking of raising the bar, and doing the chicken dance around it, Westin Ka’anapali Ocean Resort Villas will host its inaugural Oktoberfest starting at 4 p.m. Friday on its Ocean Lawn next to Pailolo Bar & Grill. 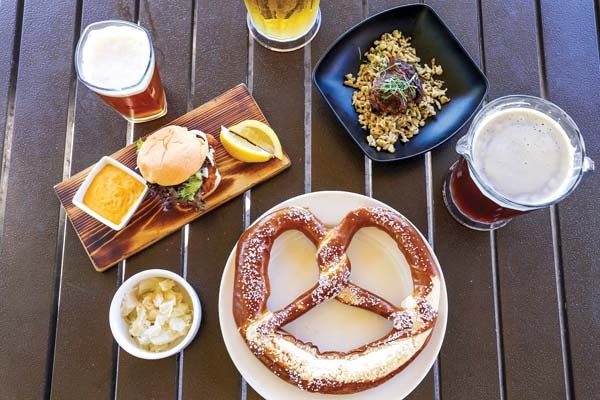 The admission includes a 22-ounce Pailolo stein, two beers and one food item, such as pork schnitzel sliders in duck fat; sauerbraten and spaetzle, and salads. Deejay Tony Mills will spin tunes. Tickets are $30 in advance and $35 at the door. Visit www.honoluluboxoffice.com. Looking for food and culture? Festivals of Aloha continues today with the Ulu Cook Off at Hana Ballpark held in conjunction with Kahanu Gardens. 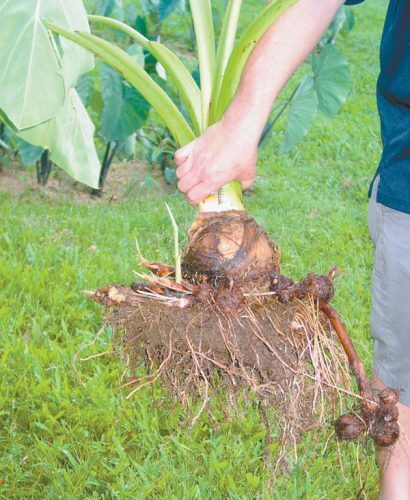 Ulu is Hawaiian for breadfruit and this big and starchy staple will be cooked in a contest with pro chef judges. You may also sample it at food demos. Ulu aficionado and Executive Chef Perry Bateman of Mama’s Fish House in Kuau will impress at his 5:30 p.m. demo and the contest will start at 6 p.m. The Festivals of Aloha Poke Contest will mix it up from 6 to 9 p.m. Friday on Country Night in Hana Ballpark. Dance the electric slide and the Texas two-step and purchase $7 plates with up to 12, 2-ounce samples of fresh poke, explains organizer Gina Lind, whose fisher family sells their catch to the Wynn in Las Vegas and more. On Saturday, the Taste of Hana will be jumping at Hana Bay with food concessions by top Hana establishments and food trucks and performances by top local musicians such as recording artist/kumu Keali’i Reichel and his Halau Ke’alaokamaile. 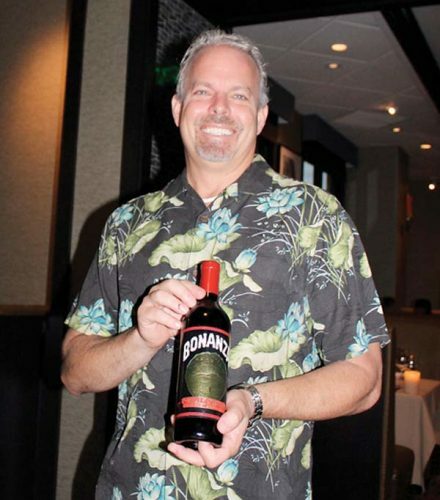 Famous chefs will descend on Maui for the seventh annual Hawaii Food & Wine Festival at Ka’anapali Resort. Global Street Food will light up Sheraton Maui Resort & Spa on Oct. 21 with a lineup of superstar chefs such as David LeFevre of Fishing with Dynamite in Manhattan Beach, Calif.; Spike Mendelsohn of Bernaise in Washington, D.C.; Jonathan Waxman of Barbuto in the Big Apple; and Iron Chef Masaharu Morimoto of Morimoto fame on Maui and elsewhere. Nine other world-class talents will join in making dishes from all over the globe paired with cocktails and fine wines galore. The fest then heads to Hyatt Regency Maui Resort & Spa on Oct. 22 for Hawaiian Airlines Presents Lucky 7 with greats such as Joachim Splichal of Patina Restaurant Group in L.A. and New York and Raphael Lunetta of his famed eponymous restaurant in L.A. Watch for more details in next week’s Maui Scene. For tickets or the complete schedule, visit www.hawaiifoodandwinefestival.com. There are so many events and activities, it’s hard to keep track. 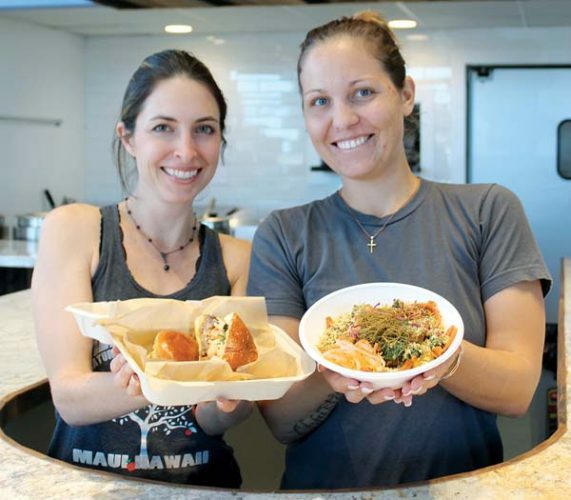 The Maui Fil-Am Heritage Festival with traditional Filipino fare and modern tastes, too, will be held Oct. 21 at Queen Ka’ahumanu Center in Kahului. Make like a Speedy Balut to get foods to take home. Kapalua Restaurant Week will offer gourmet meal deals from Oct. 23 to 29 from The Ritz-Carlton, Kapalua to the Plantation House. . . 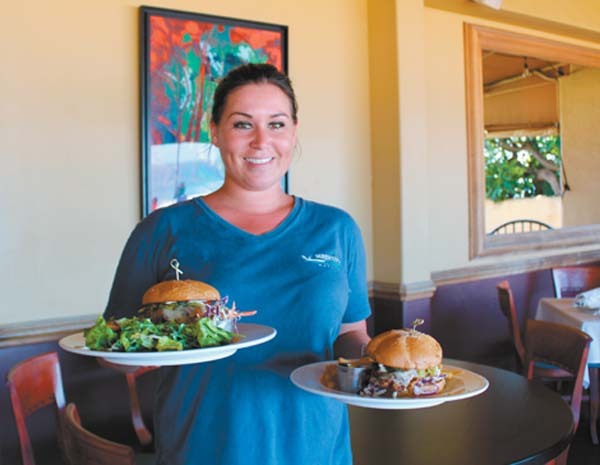 Hot on its heels will be bi-annual Restaurant Week Wailea from Nov. 5 to 11 at top South Maui spots. Instacart just launched on Maui, giving our island amenities usually found only in big cities. It’s a grocery delivery service and participating stores will include Foodland, Times Supermarkets, Costco, CVS, Safeway and Petco. 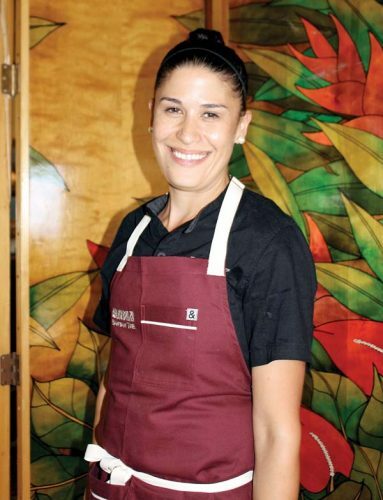 The 21st annual Noble Chef benefit for University of Hawaii Maui College Culinary Arts Program will be a who’s who of Maui’s restaurant industry Oct 28 at the Fairmont Kea Lani. Yes, it’s good to be home. Then again, it’s good to get away, too!